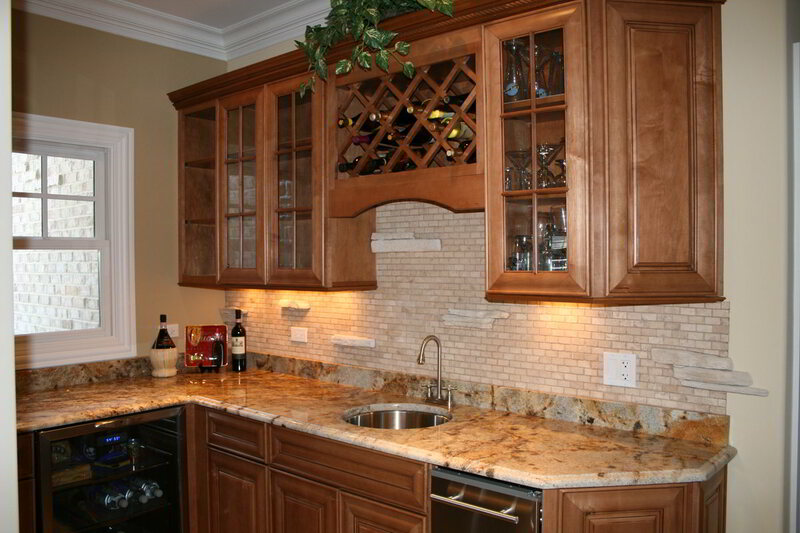 Remodeling your kitchen will instantly make your home more valuable and make your kitchen space more functional for you and your family. 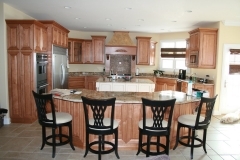 Before you start a kitchen renovation, however, it’s important to sort through all of the kitchen remodeling contractors out there and find the one you can trust. 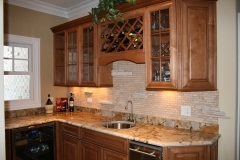 Brad F. Beller Construction has been helping homeowners with their kitchen remodeling since 1978, and we believe that we can provide you with the designer kitchen of your dreams. We promise to listen closely to your needs and come up with a truly innovative kitchen design that will work best for your home. 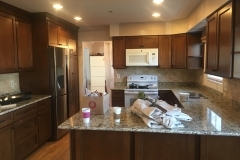 Over the years, Brad F. Beller Construction has helped countless homeowners in McHenry County with kitchen updates, including residents of Lake in the Hills, Crystal Lake and Barrington. 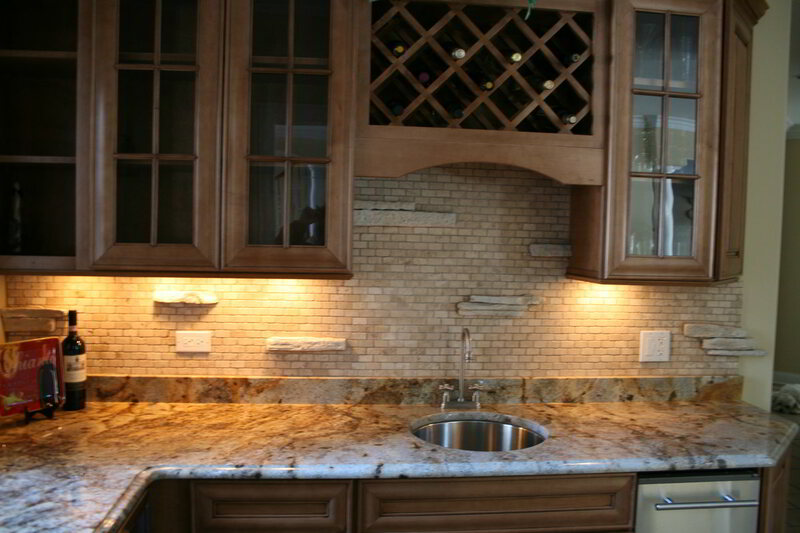 From coming up with completely new kitchen designs to ripping out old kitchen cabinets, flooring and countertops and replacing them with new ones, we have the experience it takes to make your kitchen renovation a success. 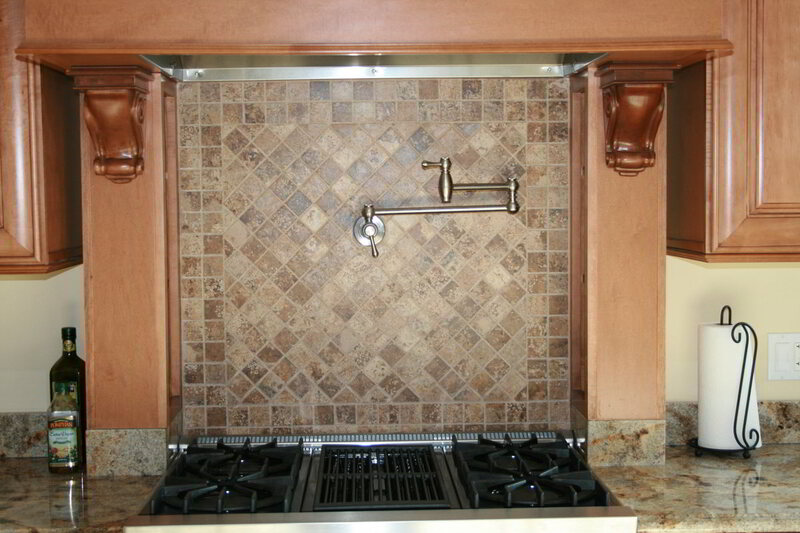 We know how overwhelming a kitchen remodel can be, and we will take the necessary steps to make sure you get the designer kitchen you are looking for when everything is all said and done. 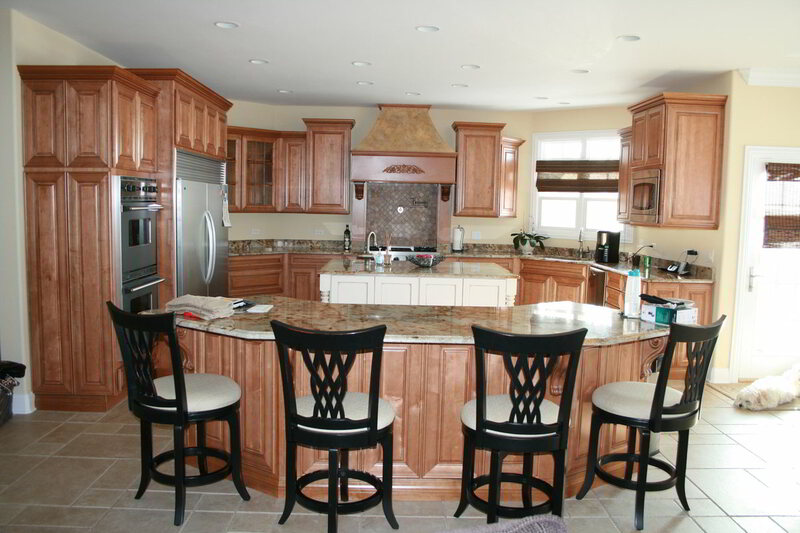 When you call on Brad F. Beller Construction for assistance with a new kitchen design at your home in Algonquin or Woodstock, we will begin by sitting down with you to talk about what you want your new designer kitchen to look like. Whether you want to feature light or dark kitchen cabinets, a new island, updated appliances or some other unique kitchen updates, we will do our best to take all of your needs into account prior to drawing up blueprints for you. 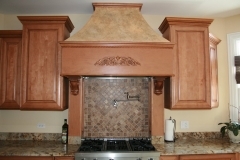 We will then serve as your kitchen designer and use your thoughts and ideas to come up with the perfect plan for your kitchen remodel. 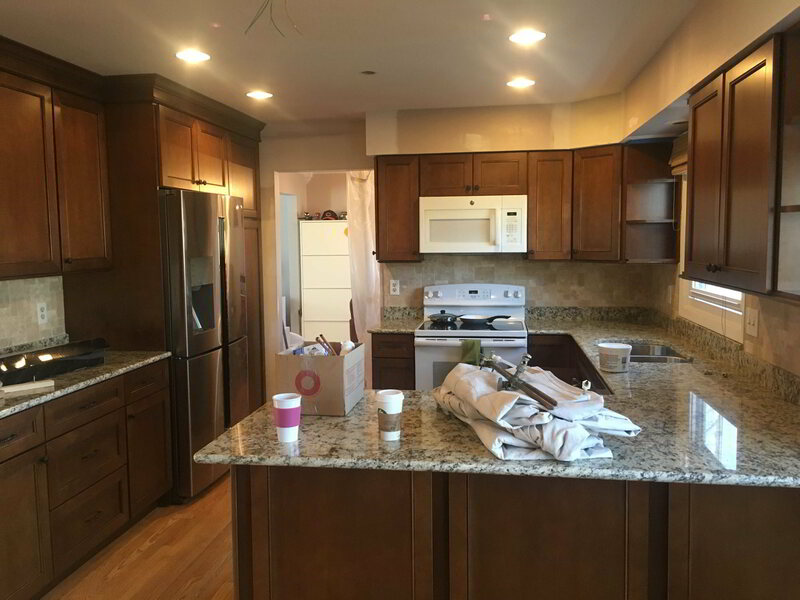 Throughout your kitchen renovation, we will check in with you to make sure you are satisfied with every single detail of your remodeled kitchen, making sure that your remodeled kitchen in Lakewood or Huntley has the exact features and looks you wanted. 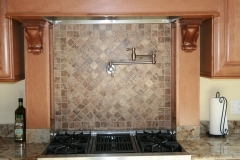 Do you want to see the kitchen design of your dreams come to life? 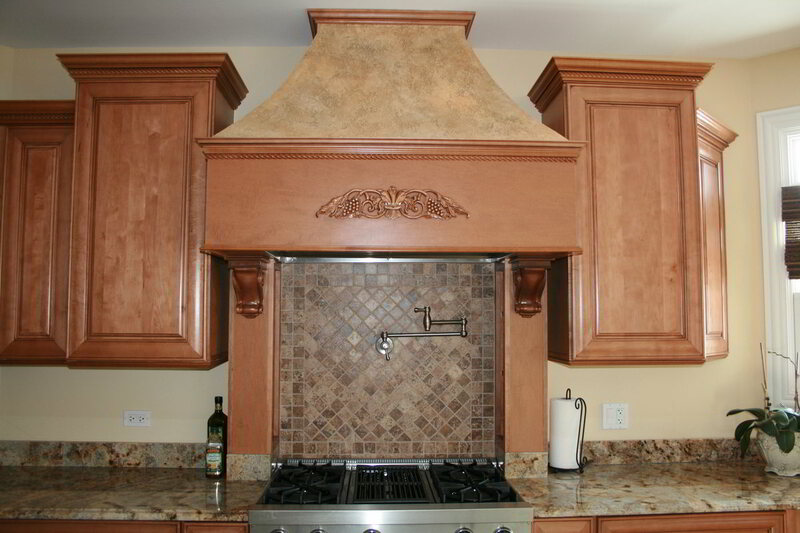 Let Brad F. Beller Construction show you why so many other homeowners have trusted us to be their general contractor for their kitchen remodels in McHenry County. Call us at 815-455-8051 today and schedule a sit-down with us to get started.